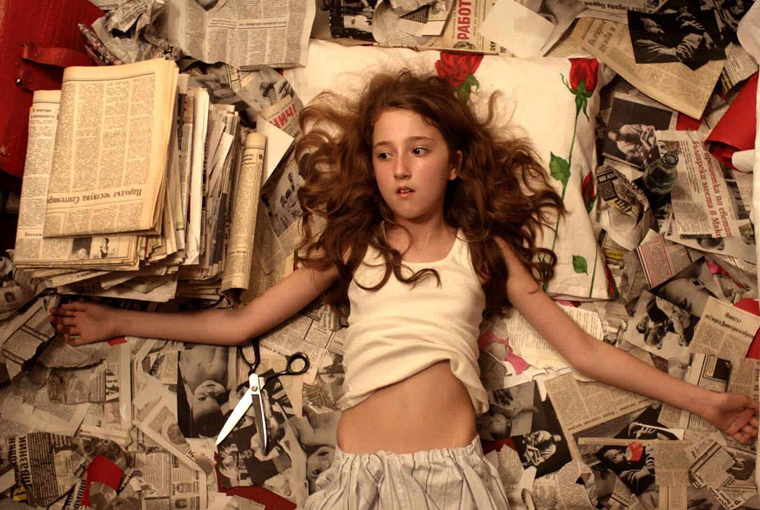 Beauty is the driving force of Artistic Director Mihai Chirilov’s selection at the Transilvania International Film Festival (TIFF). The four Eastern European features in the main competition – reserved to first- and second-time directors – outbid each other in their visual appeal: there are the sky’s changing colors on Croatia’s coast (Vis-à-vis), anachronistic conservatism (Quod Erad Demonstrandum), compositional perfection (Floating Skyscrapers), and finally Viktoria, a film stylistically so astounding one is at times inclined to forgive its intentional incertitude. That is if the film did not lure the viewer from one explicatory dead end to the next one, leaving him completely confused (and in my case deeply dissatisfied) after 155 lagging minutes. 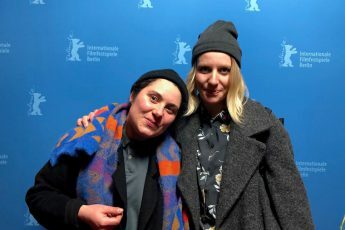 “This is not a blockbuster, I did not want to explain everything,” is how director Maya Vitkova hyperbolically explained her approach after the second TIFF screening, with which she situates herself, rightfully, on the painful, if well-conceived end of art house cinema. Accordingly, a record number of viewers left the screening I was at. To be fair, those who remained seemed enchanted like the jury, who gave Viktova their special prize at the awards ceremony on June 7th. 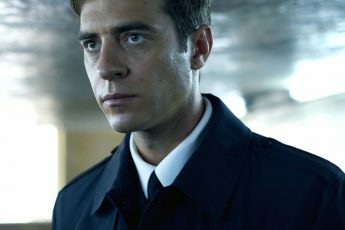 The film is set during and after Bulgaria’s Communist times, though the historical setting is more relevant with regard to its aesthetic and absurdist appeal, and because it convolutes. The plot, if one can call it that, revolves first around a mother who is trying to get rid of her child during pregnancy, and then around that very child as she grows up. The lack of love of the mother for her daughter before and after birth is translated “metaphorically” into a mutation: the daughter is born without a belly button, and is chosen as Socialist Bulgaria’s “Baby of the Decade” (indeed, psychoanalysts would feast on Viktoria). This gives rise to some Eastern European style humor that subtly drags Communism into the mud, but is, like most aspects of the film, self-sufficient. Instead of joining in to form a homogenous one, every good idea is followed through like a megalomaniac footnote (fortunately, books allow you to skip such interludes). In the end, the only true change compared to the beginning is that Communism has ended (luckily, for Vitkova reveres Socialism’s looks way too often), and that Viktoria has, unlike her mother, become an emotionally mature woman. Within the Eastern European film community, Vitkova seems closest to Kornél Mundruczó, who similarly favors form before content (cf. Delta), and recurs to familiar measures to make up for a lack of the latter: strained family relationships, inexplicable, if recognizable intentions etc. Strikingly, the opening title cards of Viktoria note that the film is based on a true story, only which one? Cinematographer Krum Rodriguez and Vitkova must be credited with no less than making a film during which our eyes revel, but if there is one thing they failed to integrate in their film, it is rationality. While Vitkova may not care about such things (the utopian art-house world at least allows for such obstinate views), a bit of trimming and explaining would have made the film accessible to many more people. the movies should not be made to be explained.They carry messages and everybody can interpret them in their own way.If you need an explanation in movies than you have confused your job.You need to become a mathematician for example.